River Oaks District Houston, Texas For 30 years, VCC has maintained one vision: to serve our clients and communities. 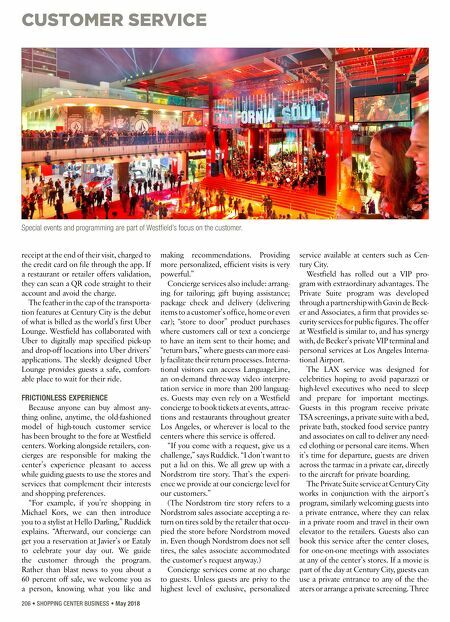 We are committed to being the best and exceeding expectations on every project. AT VCC, WE BUILD RELATIONSHIPS. 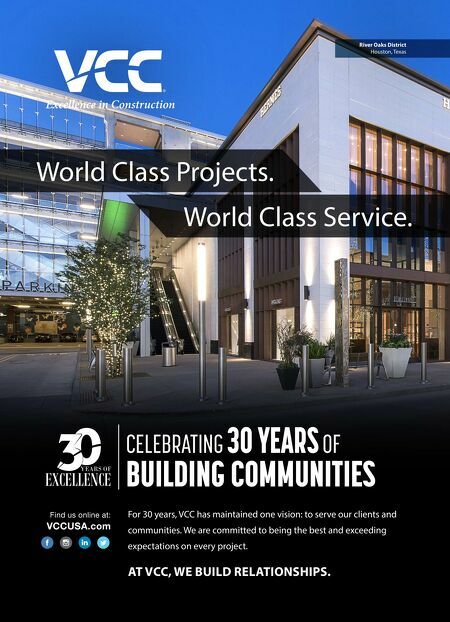 CELEBRATING 30 YEARS OF BUILDING COMMUNITIES Find us online at: VCCUSA.com World Class Projects. World Class Service.